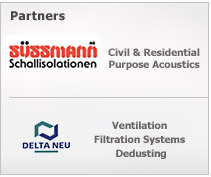 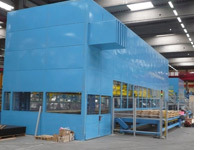 Sira soundproofing systems and products are perfectly suited for industrial environments where applications must fit highly strong, durable and versatile requisitions. 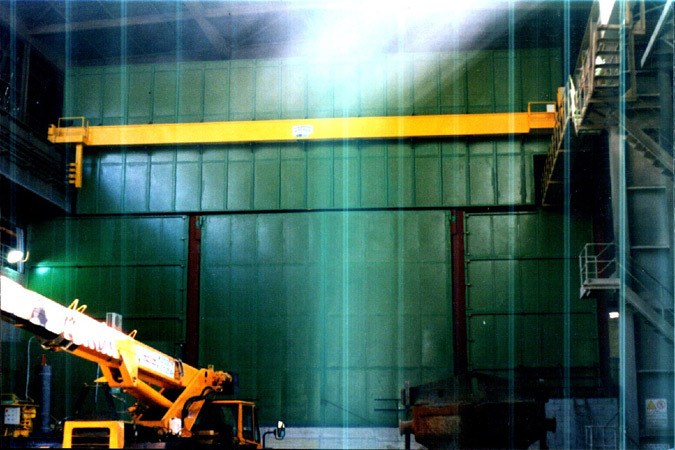 Since his origins, Sira is a privileged supplier for steel industry designed interventions with a largest number of installations. 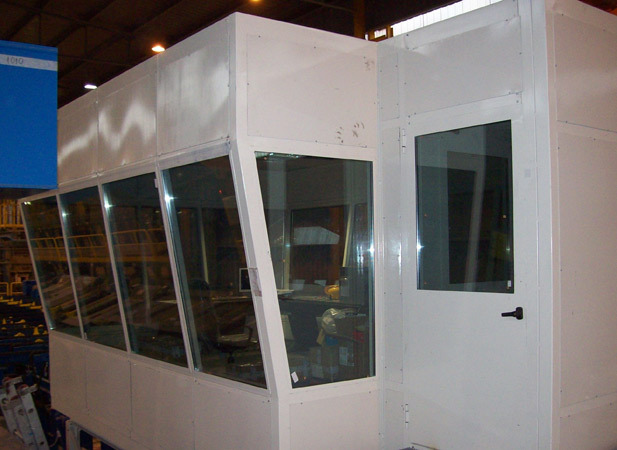 Our typical, particularly appreciated solutions are represented by command pulpits, area and process cabins featuring lighting, safety and air conditioning systems; strongest doors and dorways with high noise insulating and impedancing performances. 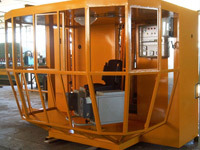 Bridge crane control pulpit cabin. 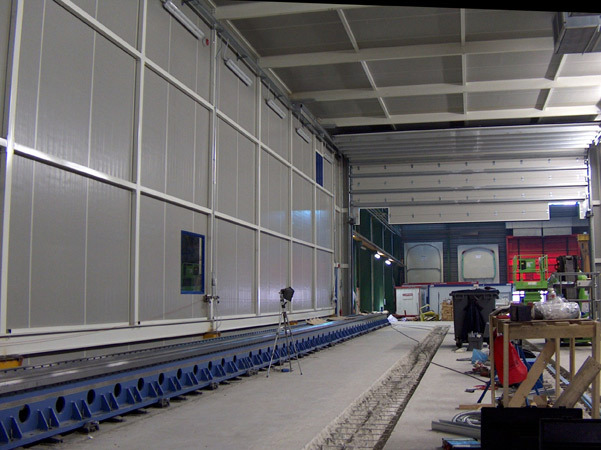 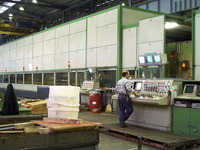 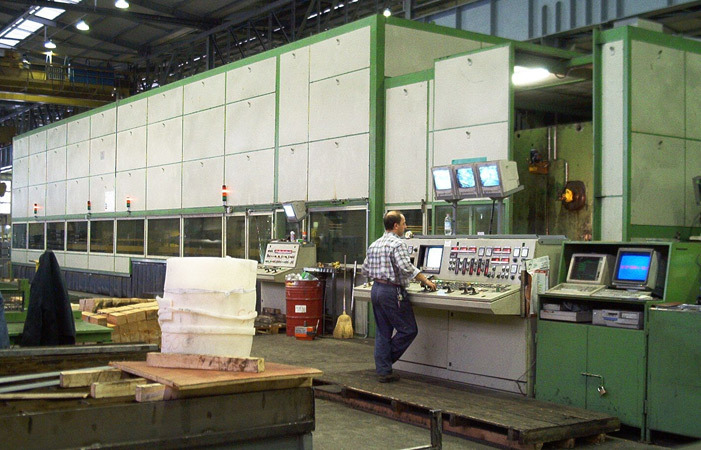 Automated PLC controlled sliding cabin on milling line. 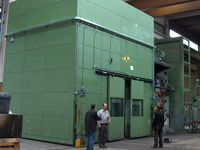 Noise damping compartment on furnaces - ladles pre-heating area. 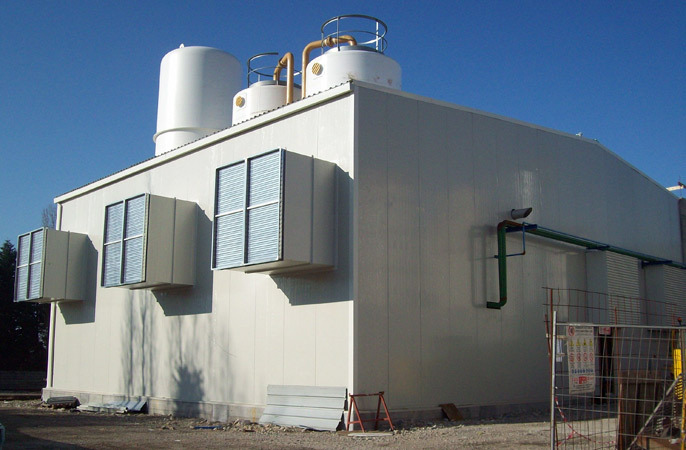 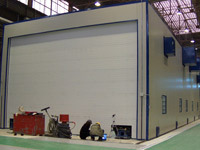 Soundproofing building on cryogenic plant. 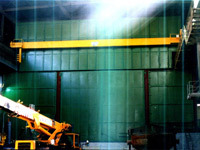 Soundproofing sliding capsule on 50.000 tons hammer. 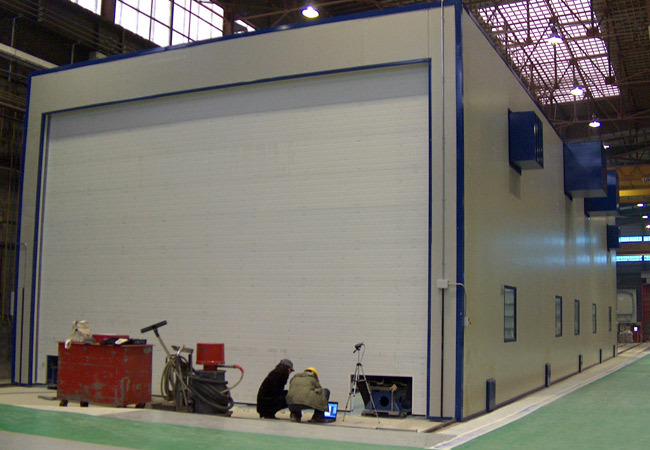 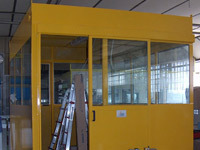 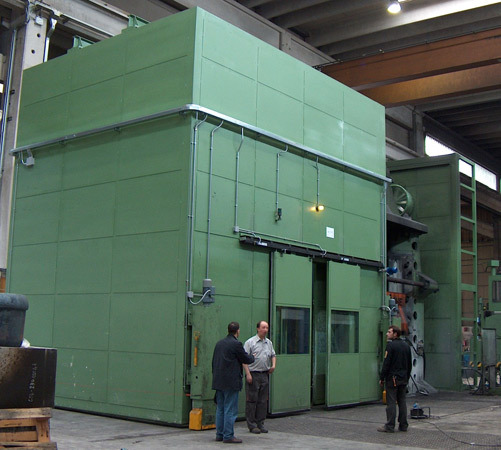 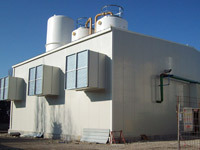 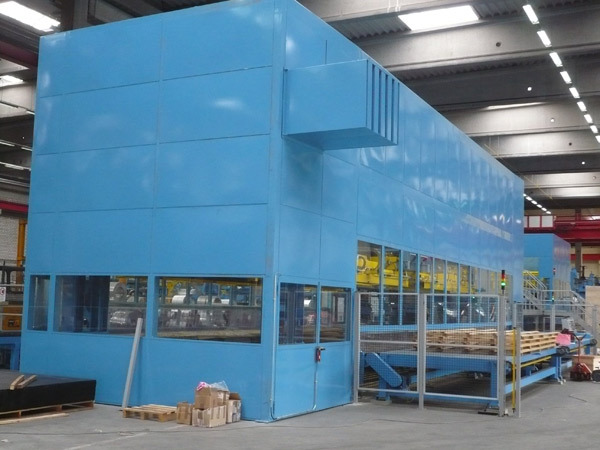 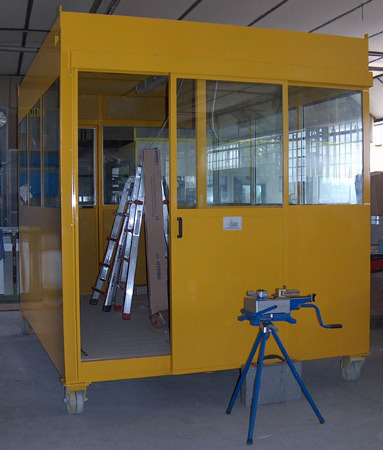 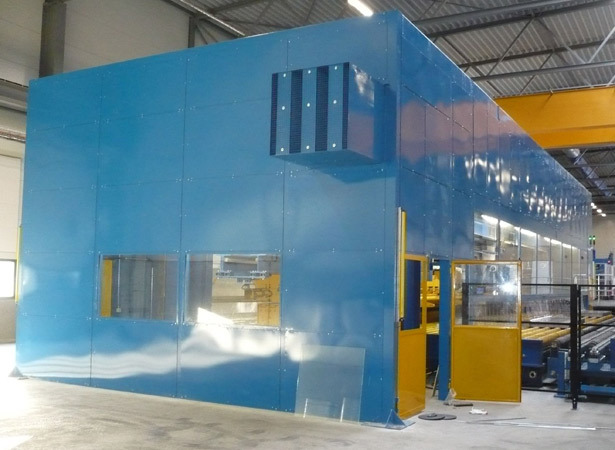 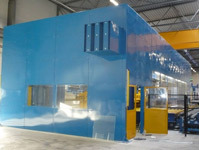 Shear-stacker steel line soundproofing cabins. 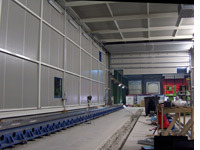 Control pulpit on rolling line. 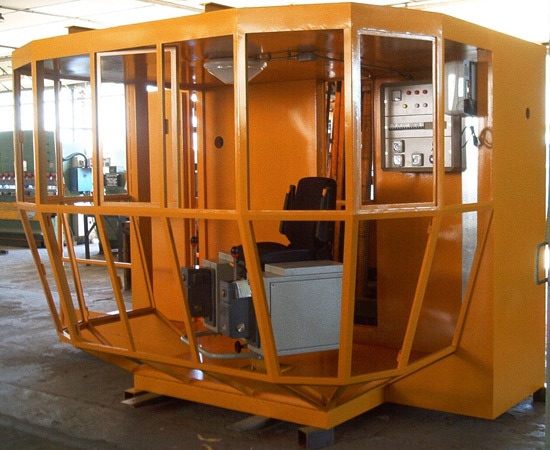 Control pulpit on sendzimir line.